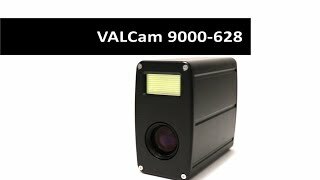 Video Associates Labs, the leader in image acquisition systems for Photo ID applications, announces the VALCam 9000-628, our highest quality camera to date. 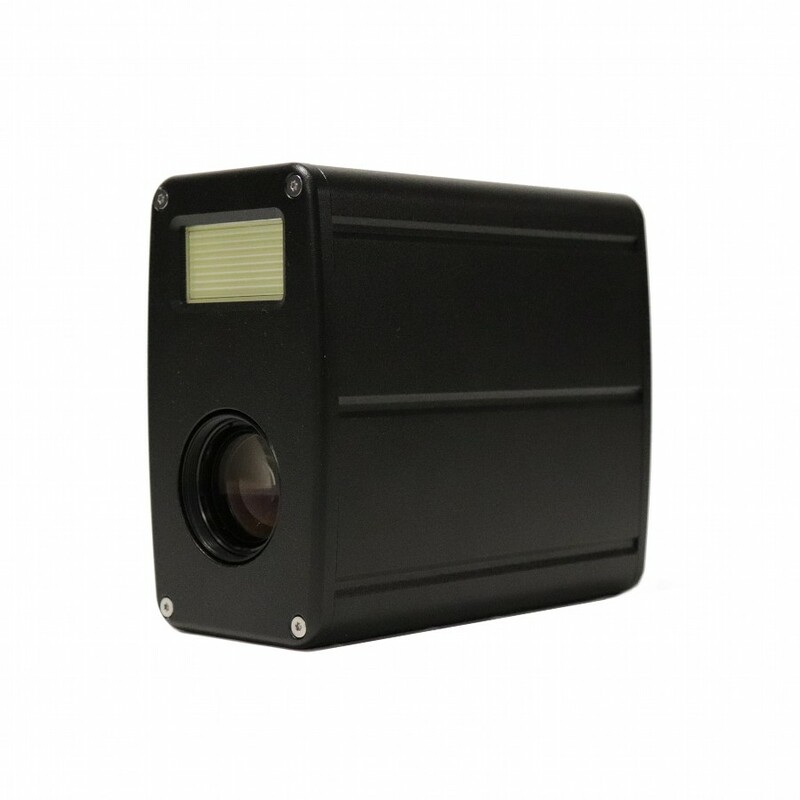 Unlike other solutions that use lower quality CMOS sensors and lower grade optics, the VALCam uses only high grade CCD sensors with the finest optics available to produce the sharpest and clearest images available. Our new white balance option provides the highest color accuracy available in today’s market. The unique flash technology offers consistent high quality results that can be fine tuned to a degree not available in comparable units. 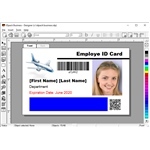 The newly configured optics allow for portrait mode captures that match photo-id aspect ratios on most card designs for improved results. 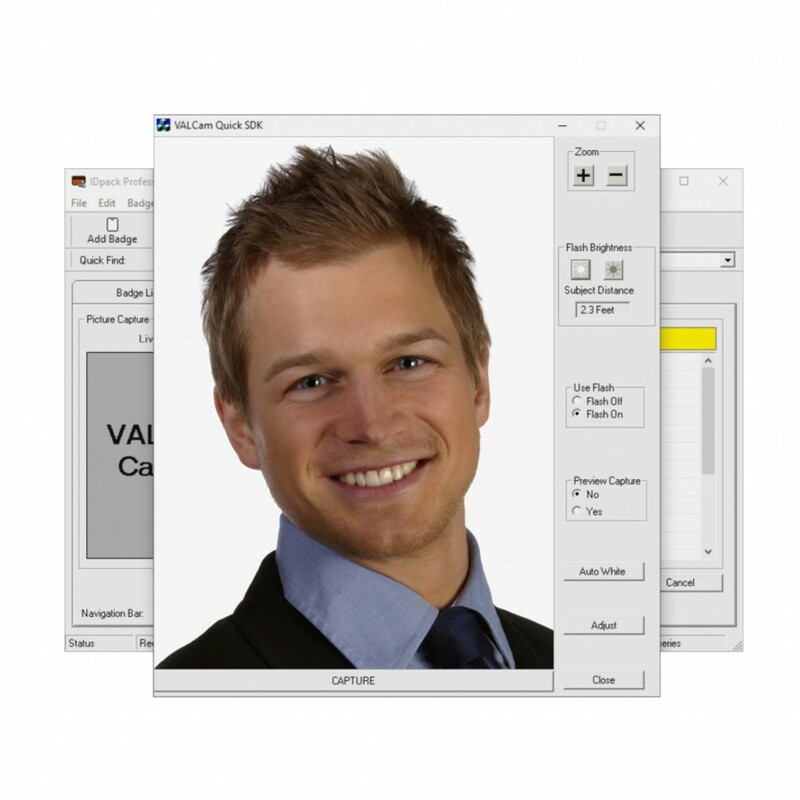 VALCam 9000-628 is fully integrated with IDpack Business and IDpack Professional 9.2.5 and up.